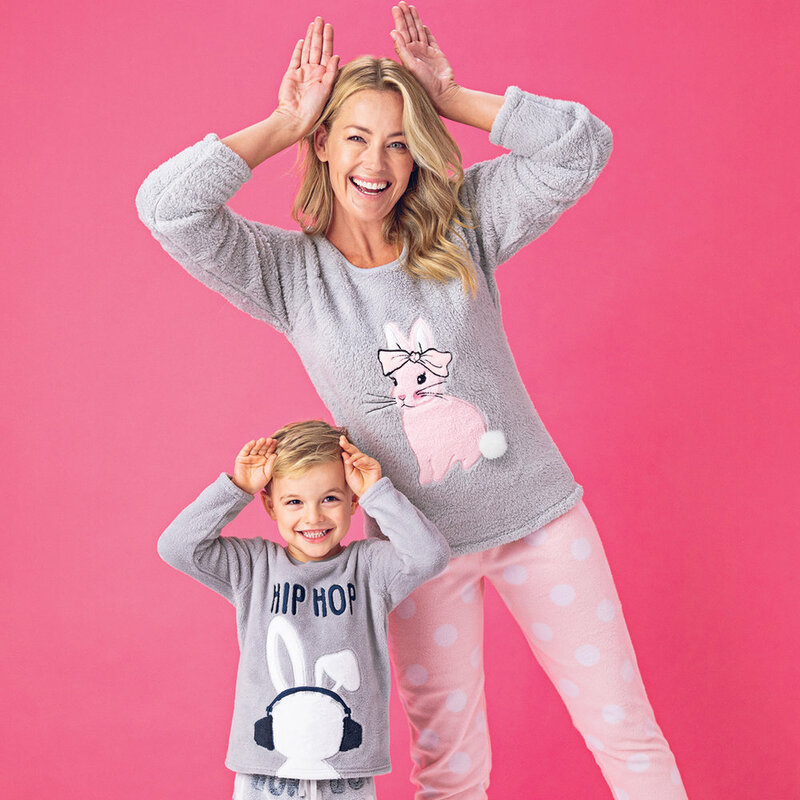 Best&Less has got the cutest styles with an Easter twist. From $8 rompers in trending prints and patterns to $15 onesies in the sweetest curation of animals. Lowest prices never looked so cute.